Despite it’s high-tech reputation, Japan remains very much a nation held firmly in the realm of the analog. Objects like fax machines, record players and hanko, a seal used in lieu of signatures, remain alive and well. Along those lines are stamps: they’re used professionally in schools, post offices and almost all bureaucratic settings. 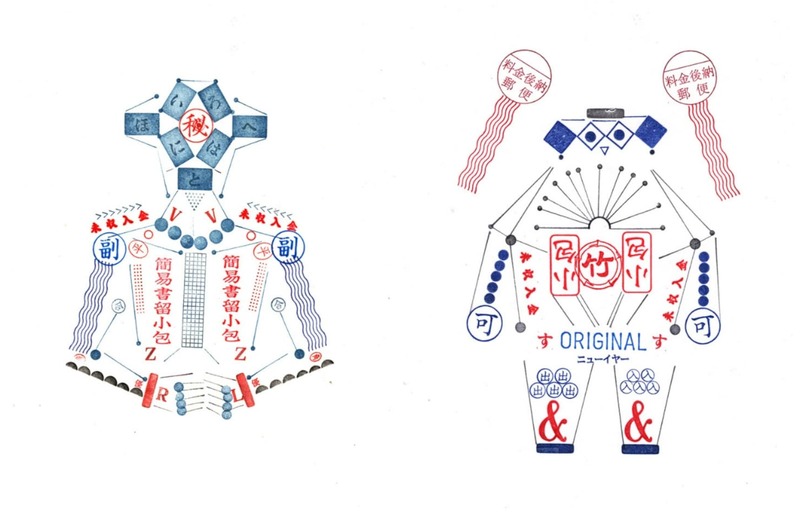 But Hokkaido-based artist Baku Maeda found a different use for them. 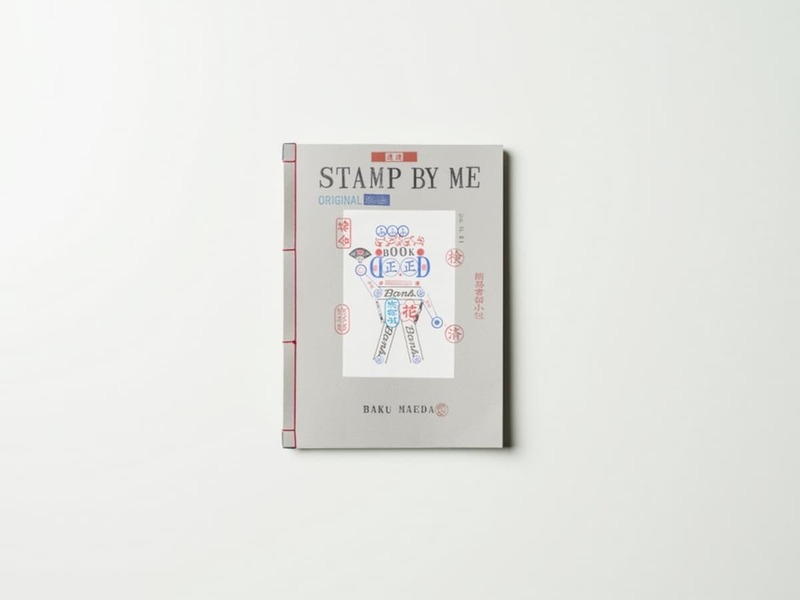 Using all sorts of stamps, Maeda created a series of playful illustrations and compiled them all into a book titled Stamp By Me. You can see more on his portfolio site. Read the original article from our friends at Spoon & Tamago via the link below!